Speaking at the Travel Leaders National Meeting in Phoenix, Enterprise Holdings' Chief Strategy Officer and Executive Vice President Greg Stubblefield spoke to travel agents and business leaders on how mobile technology and globalization are transforming the way the travel industry must approach the customer experience. 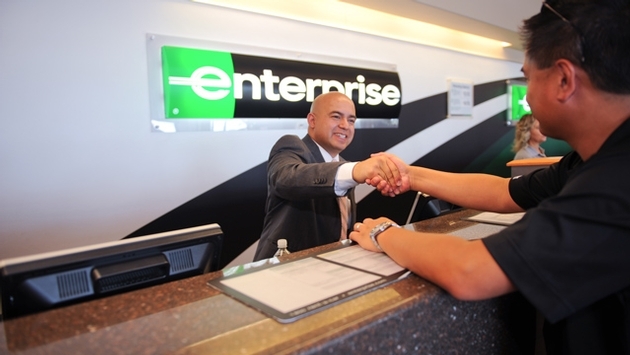 Enterprise Holdings – the largest car rental company in the world – owns and operates National Car Rental and Alamo Rent A Car, as well as the flagship Enterprise Rent-A-Car brand, with more than 8,600 locations in 70 countries. Stubblefield stated that mobile technology and travel industry apps are specifically designed to respond to individual consumer preferences, enabling customers to conveniently consume a wide array of transportation and travel services on their own terms – when, where and how they want them. "Everything is moving to a mobile platform," Stubblefield stressed. He noted that the proliferation of travel industry apps ranges from airlines and hotels to car sharing and car rental, all based upon the theme of connectivity and convenience. Enterprise Holdings, one of the world's top ten travel companies, has had to adapt to these transforming trends just like everyone else. 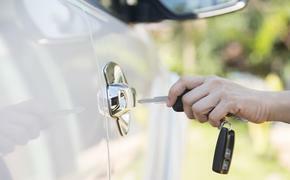 Stubblefield noted that the National Car Rental app is just one of many that enable road warriors to independently manage the entire transaction process from beginning to end. He also acknowledged that such platforms represent the "antithesis of what we grew up with," but encouraged the travel industry to embrace changing customer preferences and new technologies all over the world. To that end, Stubblefield pointed out Enterprise Holdings' global expansion was specifically launched to better serve major corporate partners with cross-border travel needs and to capitalize on international business opportunities. A steadfast commitment to exceptional customer service has been a major factor in Enterprise Holdings' international initiative and a key to the company's long-term growth strategy – for inbound as well as outbound travelers. In fact, earlier this year, Enterprise Holdings participated in an unprecedented meeting that included President Barack Obama, senior officials, the U.S. Travel Association and travel industry leaders to support a new White House memorandum. The memorandum called for the development of airport-specific plans to maximize the economic impact of travel and tourism by providing a better experience for international travelers as they enterthe United States.